Hey lovelies. How are we all doing? I am back to in my hot and humid hometown in Kuching, Malaysia. It has been raining a lot lately and if it’s not raining, it’s 33 degrees on average, you have gotta love the heat! Lol. Long hours of transit and flight has got me flattered. Nonetheless, I am so happy to be home. 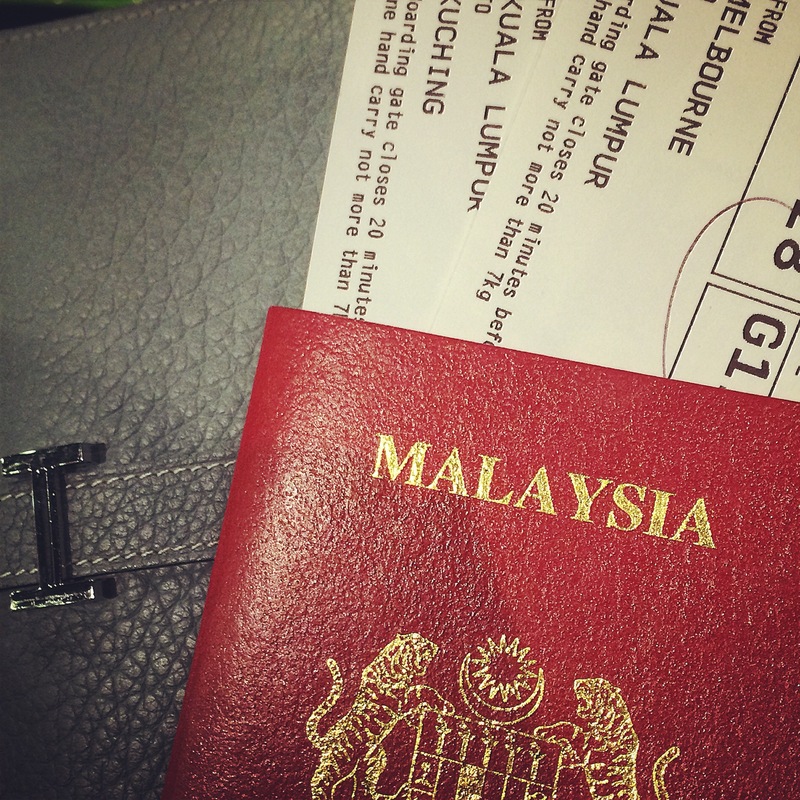 Travelled with Malaysia Airlines, not the first time and will not be the last. Service is always good. It has been a good flight. I meet up with my friends who are like the VIPs in my life. They have known me for so long and have seen me going through life’s up and down. I thank them for their unconditional support and love. There are some people I hvnt seen since high school graduation and that is like 7/8 years ago because she was studying in the Uk and I am always in Australia. Food makes everything better. I especially love hawker food as they are cheap, good and most importantly, I was brought up eating those yummy goodies. I don’t really fancy those high end restaurants, once again, personal preference. 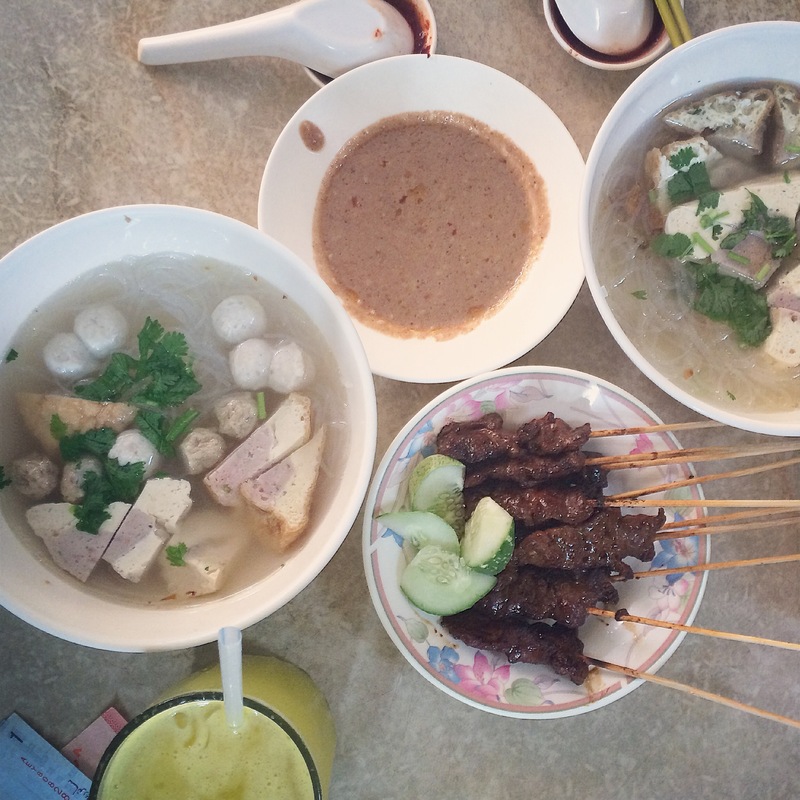 Vermicelli fish ball soup, very famous in that area and pork satay, taste so good. 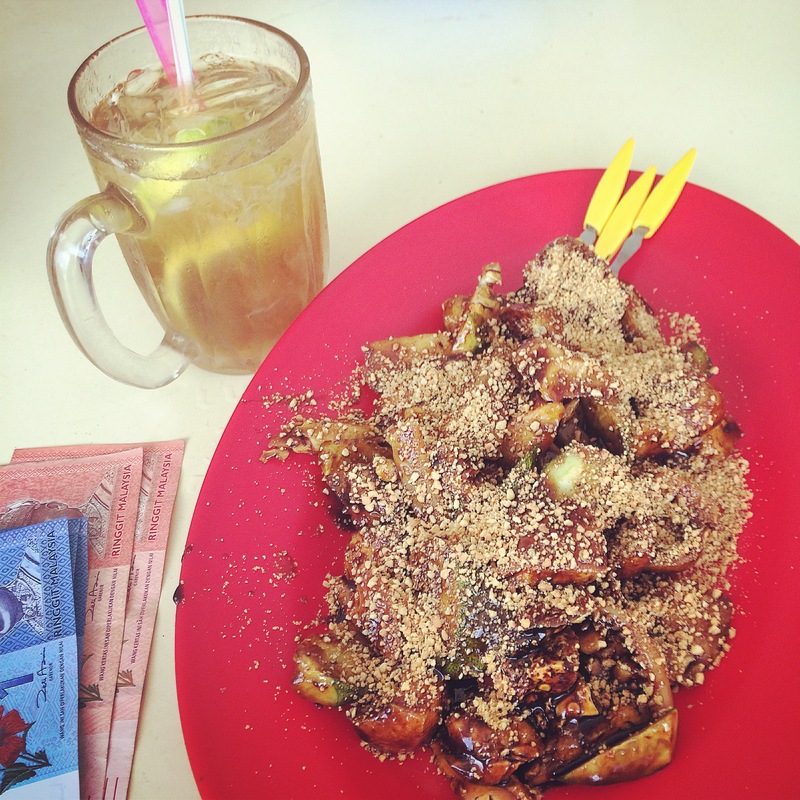 Rojak, this is a typical Nyonya dish, Nyonya and baba is a very special group of people as they blended Malay and Chinese culture so well. I just love malaysia as it is full of different cultures and it just feels good to be around them. Anyway, this dish contains pineapple, turnips, dried tofu, cucumber and that black thing is it’s special sauce. Topped with crushes peanuts and chilli if desired. This for RM 8. The top picture is roti canai, the Indian owner speaks fluent hokkien(a commonly used language here in Kuching), another thing I love about malaysia, we speak all kinds of language, don’t be surprised if you see an Indian speaking Chinese, that’s bit new anymore. The roti canai is just So crispy, awesome! Next is ‘gong pia’ a foochow delicacy, it does not comes with the pork filling normally but this stall added some pork filling, taste so good. You can also eat it plain with butter. Yum! Skincare and make up: my skin is still trying to get used to the hot and humid weather, I shall discuss that in the next post and I will also write a post about what I bought from duty free shops! Woohoo! Skincare and make up I pack for the upcoming holiday. Skincare and make up review. 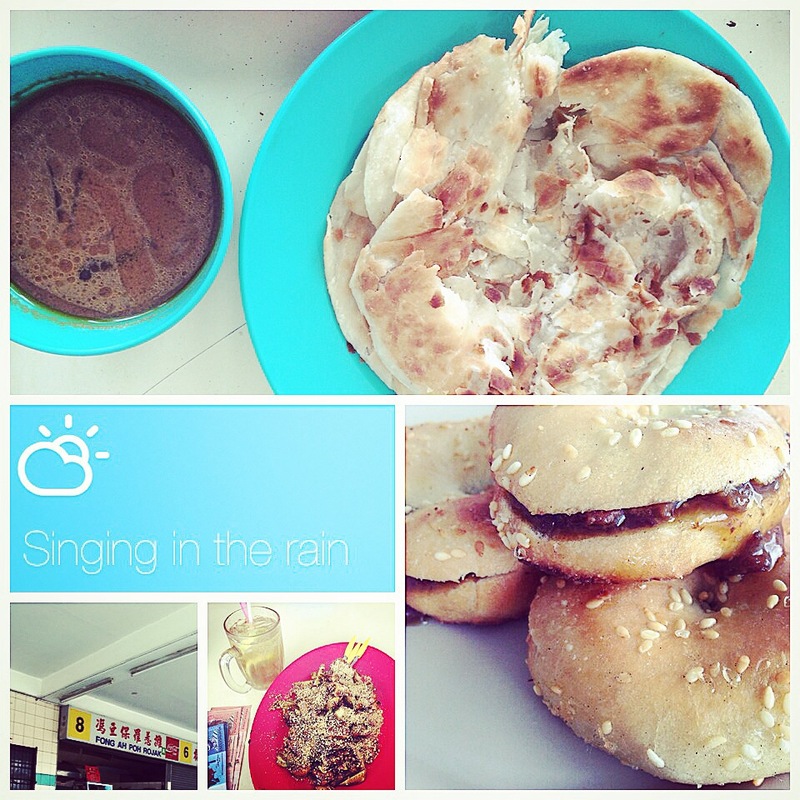 I miss my home and friends in Malaysia….